Forgetting to brush the inner surfaces of your teeth is a major mistake that can lead to you having bad breath, gum disease or cavities. The best way to correct this bad habit is to begin your daily oral hygiene by brushing the interior surfaces of your teeth first before switching to the front surfaces of your teeth. 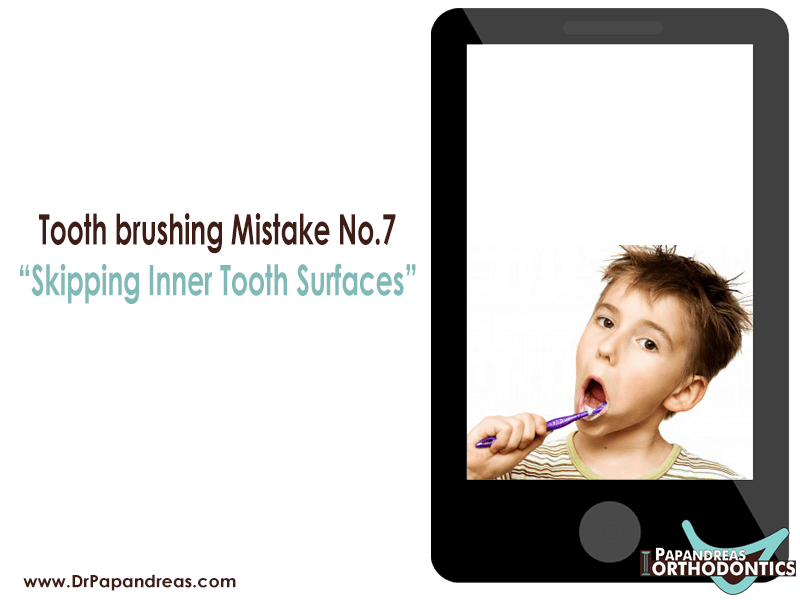 You may need to practice in front of a mirror in order to turn the toothbrush in the correct direction while brushing. In addition, make sure that your children also brush the interior surfaces of their teeth by placing a mirror at a lower level on the wall in their bathroom. 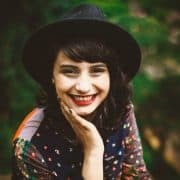 If you have crooked or closely spaced teeth, then brushing the interior surfaces of your teeth is difficult. 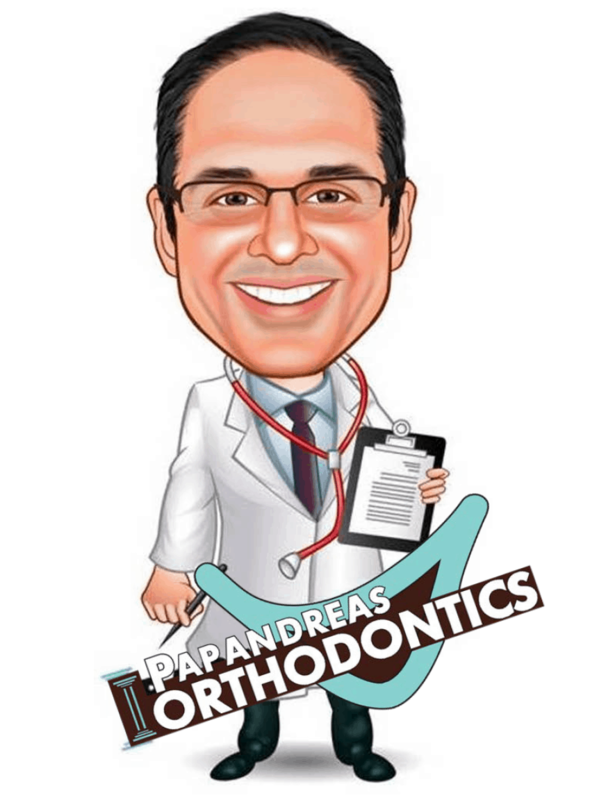 Schedule an appointment with an orthodontist to determine if you have mild, moderate or serious malocclusions of your teeth. 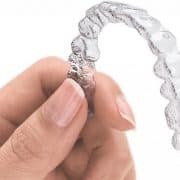 When you have misaligned teeth, an orthodontist will recommend Invisalign aligners or braces. 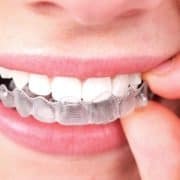 The amount of time required for orthodontic treatment varies depending on your problems and the type of devices that you must wear. 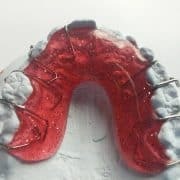 While wearing orthodontic devices, you must continue to brush both the backs and fronts of your teeth to prevent decay and halitosis.